Resident Evil 7: Biohazard has the potential to be one of the best and most popular games this year. The game itself, along with its DLCs and game modes has something for everyone, but one thing is for certain, you’ll get scared! But unfortunately, not everything goes so smooth for some players of Resident Evil 7. Namely, various problems have already occurred, and one of the most commonly reported problems is the issue which prevents the game from launching. As this is perhaps one of the most serious problems you can occur with a game, we’ve prepared a couple of workarounds. Just in case you find yourself in this situation. RE7 won’t load, start – If Resident Evil 7 won’t start at all on your PC, you should be able to fix the problem by using one of our solutions. RE7 stuck on loading screen – In some cases, Resident Evil 7 might get stuck while loading. This can be a problem, but you can fix the issue by installing the necessary components. Sometimes your antivirus can cause issues with Resident Evil 7 and prevent it from running. To fix this issue, it’s advised to completely disable your antivirus and check if that helps. In worst case scenario, you might have to uninstall your antivirus in order to fix this problem. If removing the antivirus solves the problem, you should consider using antivirus that has a Gaming Mode feature. 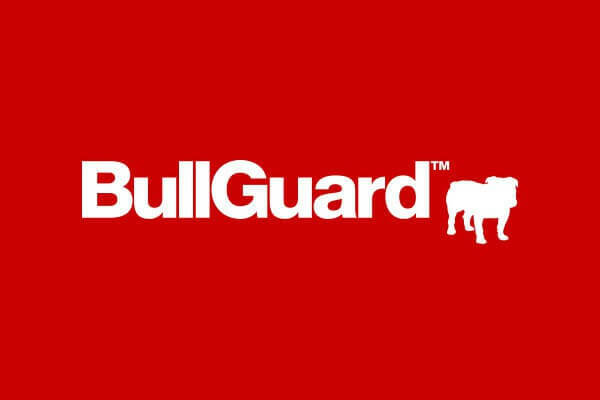 BullGuard (60% off) is a solid antivirus software, and it’s optimized for gaming, so it won’t interfere with your games or prevent them from running. Let’s start slow and easy. If you’re running Windows 10, Resident Evil 7 requires all your drivers to be up to date. That especially applies to your graphics card driver. So just in case, before you do anything else, make sure all your drivers are updated. 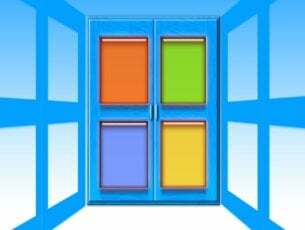 Also, we advise you to download drivers from Windows Update, Device Manager, or from manufacturer’s official website. Don’t install drivers from DVDs or USB flash drives, because there’s a chance those drivers have become outdated in the meantime. In case you’re not sure how to update your drivers, check out this article. Downloading drivers manually can be a tedious task, however, you can easily download the necessary drivers automatically by using TweakBit Driver Updater software. This software is simple to use, and it will update all your drivers with just a single click. There are some reports around the internet, especially this Reddit thread that suggests some hardware monitoring software may be interfering with Resident Evil 7. In this case, the user who reported the issue had to deal with NZXT’s CAM hardware monitoring software, but it can really be any application of this kind. If you think that a third-party application is causing this problem, we advise you to find and uninstall the problematic application. 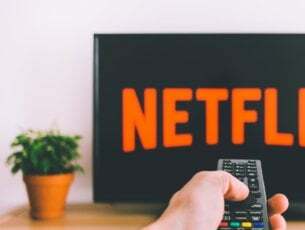 This is relatively simple to do, but if you want to completely remove an application, we advise you to use uninstaller software such as Revo Uninstaller. In case you’re not familiar, uninstaller software is a special application that can remove any program from your PC. In addition to removing the selected application, it will also remove all files and registry entries associated with it. By using an uninstaller software you’ll ensure that there are no leftover files on your PC. As a result, the issue with Resident Evil 7 should be completely resolved. Resident Evil 7, just like many other games need redistributables to function properly. That includes Visual Studio C, too. 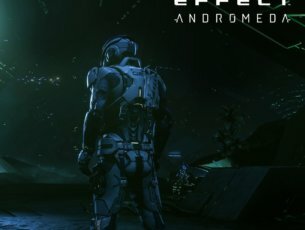 So, if these programs are corrupted, you’ll have problems launching the game. You can check if all redistributables are properly installed from the Steam folder on your computer. Just go to Steam\SteamApps \common \ResidentEvil7\ _CommonRedist\vcredist\, and run the vcredist_64.exe file. This file will automatically update all your redistributables. Additionally, you can download the latest version of Visual Studio C from here. In addition to installing Visual C++ Redistributables, be sure to install the latest version of DirectX. You can download DirectX from Microsoft’s website or you can run DirectX installer from the Resident Evil 7 installation directory. This is also one of the most common problems with launching various PC games. 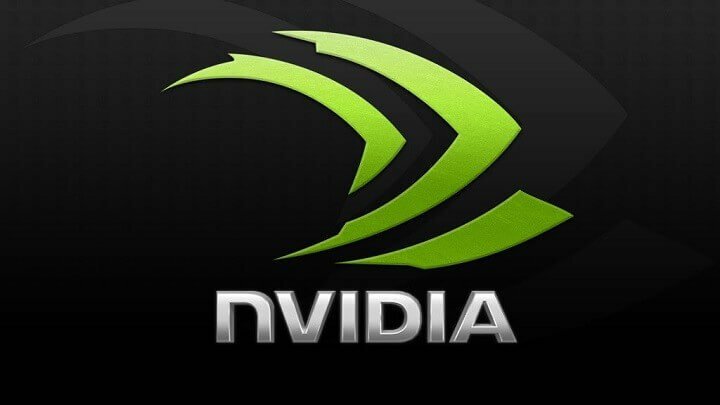 If your computer is missing a certain .dll file, Resident Evil 7 won’t launch. In this case, the game will show you an error window, that will tell you which .dll file are you exactly missing. If a certain .dll file is missing, the best way to fix the problem is to copy it from another PC. If you have a friend that has Resident Evil 7 installed, you can copy the missing file from his PC and paste it into your installation directory. After copying the missing .dll file, the issue should be resolved. In some cases, you’ll need to copy several .dll files in order to permanently solve the problem. 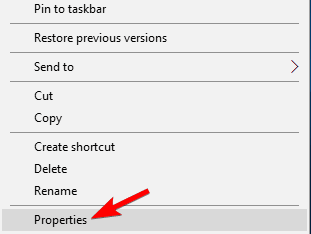 Locate the application shortcut, right-click it and choose Properties from the menu. Now go to Compatibility tab and check Run this program as an administrator. After making these changes, try to run the game again and check if the issue is still there. Several users reported that this solution solved the issue for them, so be sure to try it out. 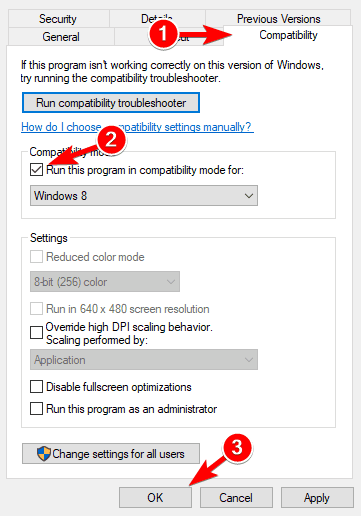 Compatibility mode is a useful feature that can allow you to run old applications on Windows 10. Even though Resident Evil 7 is a relatively new game, several users reported that they fixed issues with Resident Evil 7 simply by running the game in Compatibility mode. 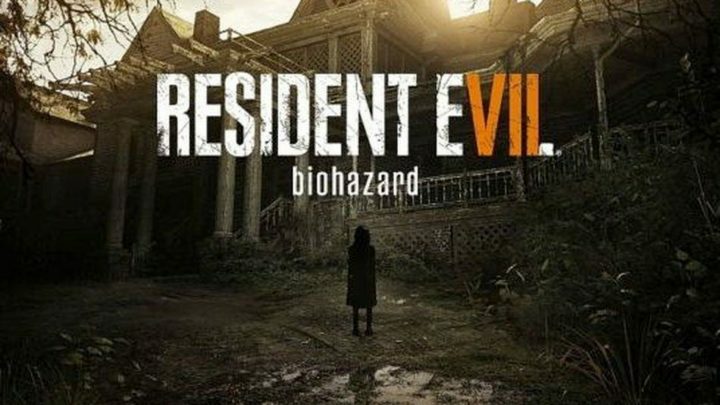 Locate Resident Evil 7 shortcut, right-click it and choose Properties. 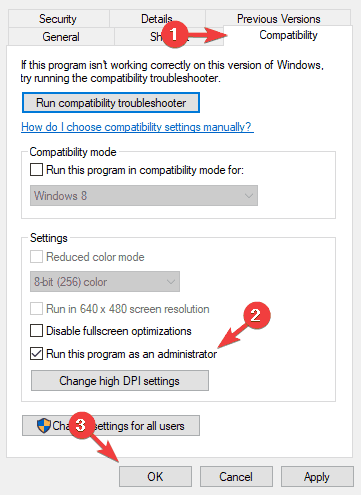 Go to Compatibility tab and check Run this program in compatibility mode for and choose Windows 8 from the list. Now click Apply and OK to save changes. After turning on the Compatibility mode, the issue should be resolved and Resident Evil 7 should start without any issues. If Resident Evil 7 won’t launch on your PC, the issue might be Media Feature Pack. European and Korean versions of Windows 10 are missing certain multimedia features, and sometimes those missing features can cause problems with certain games such as Resident Evil 7. To fix the problem, it’s advised that you manually download the missing components. This is incredibly simple to do, and you can download Media Feature Pack right from Microsoft’s website. Simply visit the link above and click the Download button. Now select the version that matches your system architecture and click Next. Once you install Media Feature Pack, the issue should be resolved and the game will start working again. According to users, if Resident Evil 7 won’t launch on your PC, the simplest fix is to restart Steam. 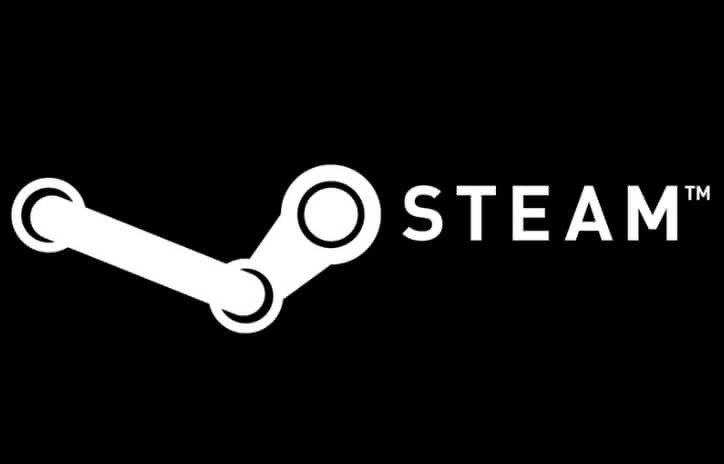 Simply close Steam completely on your PC, wait for a couple of moments and then turn it back on again. Once you restart Steam, the issue should be resolved and the game should start running again. Several users reported that they fixed Resident Evil 7 issues on their PC simply by installing the game on the C drive. For some reason, the game won’t start properly unless it’s not installed on the C drive. To fix the problem, simply reinstall the game and install it to the C drive and your problem should be resolved. That’s about it, we hope at least one of these solutions helped you to solve the problem with Resident Evil 7 not launching. In case you have any comments, suggestions, or further questions, the comment section is just below. Is Resident Evil 7 Biohazard better on PS4?